Summer in Korea is pretty awesome. 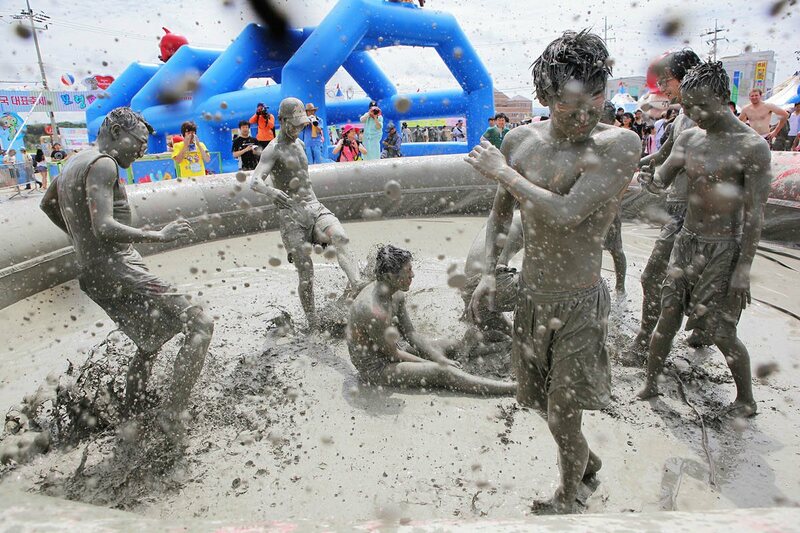 There’s a lot to do during the summer months.Lets check reason why you should to visit korea at Summer? 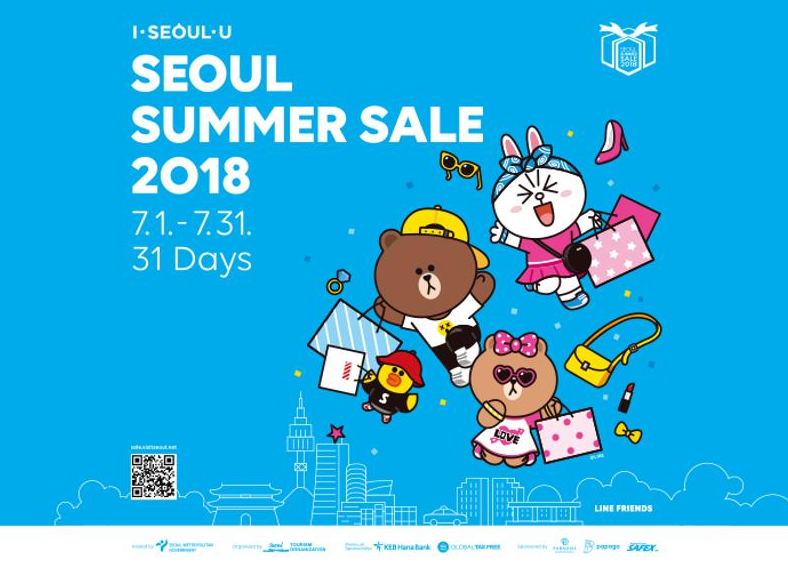 At summer there is many kind of shopping sale for all traveler in Korea. Many kind product will be join at Summer sale as fashion, cosmetic, and many attraction. 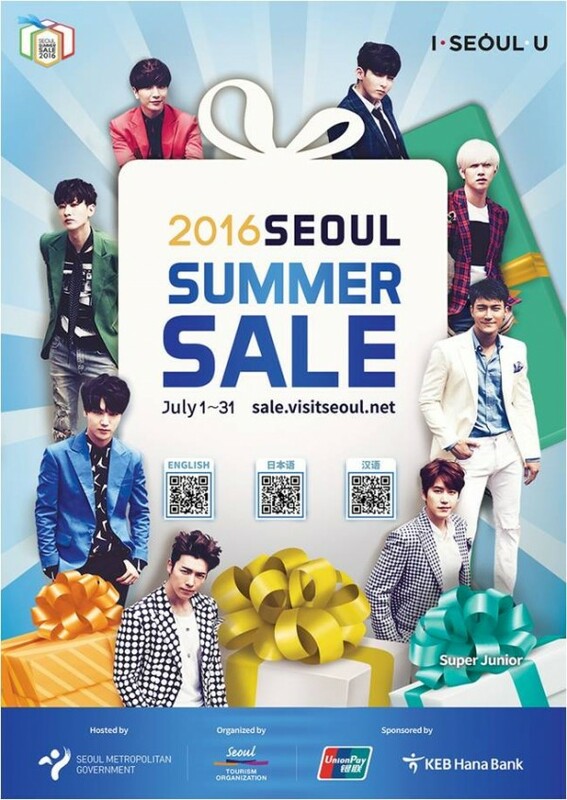 One of summer sale you can find is Seoul Summer Sale 2016. This sale will be held throughout the month of July 2016. Bingsu is a very popular and elaborate snack/dessert in Korea, especially during the summer season. 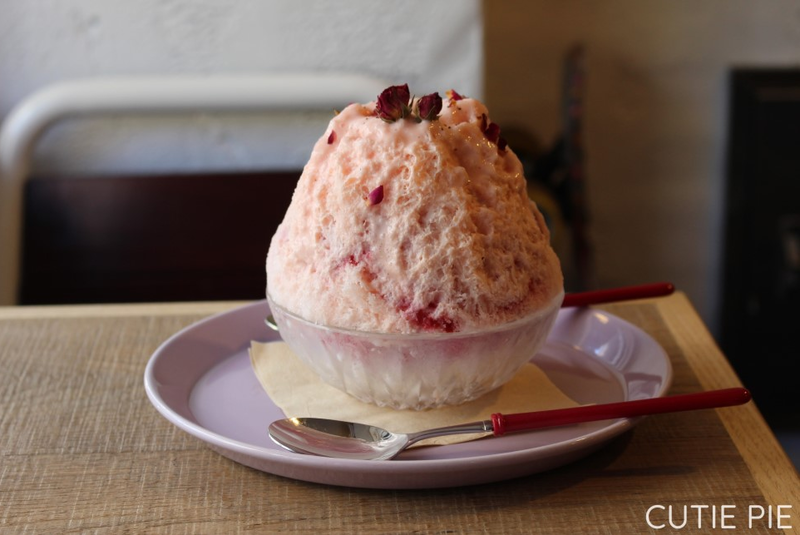 A bowl of shaved ice topped with sweet red bean paste has long been a classic summer dessert for Koreans and get fresh body at hot summer with eat bingsu . So, summer is the best time you eat bingsu. When you staying in Korea during the hottest humid times of the year theres many foods to help you survive the sweltering heat. 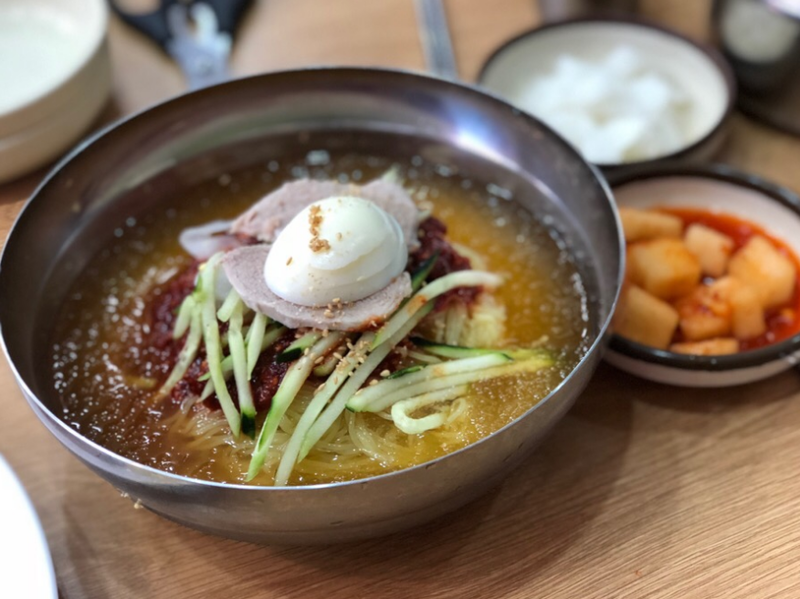 Special food you can find at summer such as, Naengmyeon (cold noodles), Jjolmyeon, Makguksu, and Samgyetang, korean people eat this food at summer time. 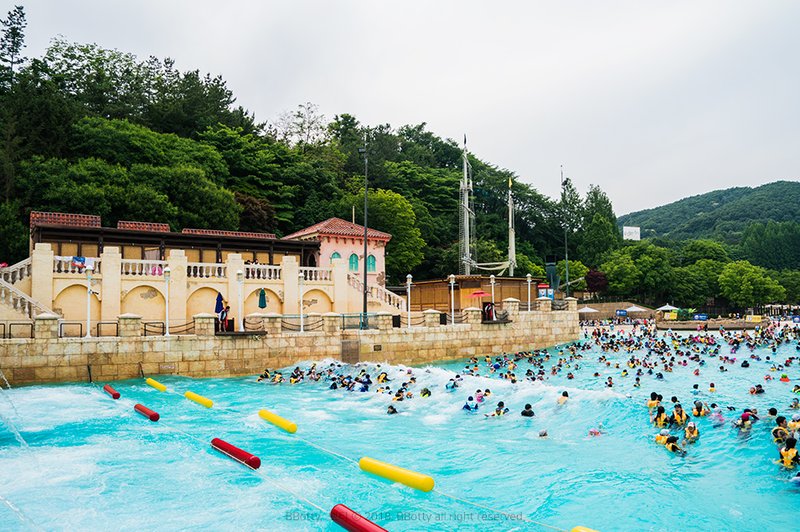 Water Parks are especially popular among family and youngsters in Korea during the summer. Water parks have become popular because people can freely choose from outdoor sun tanning to indoor resting without feeling summer’s heat on their back, from water-dabbling to taking care of health and beauty. The best waterpark we reccomendation for you is Caribbean Bay at Everland. 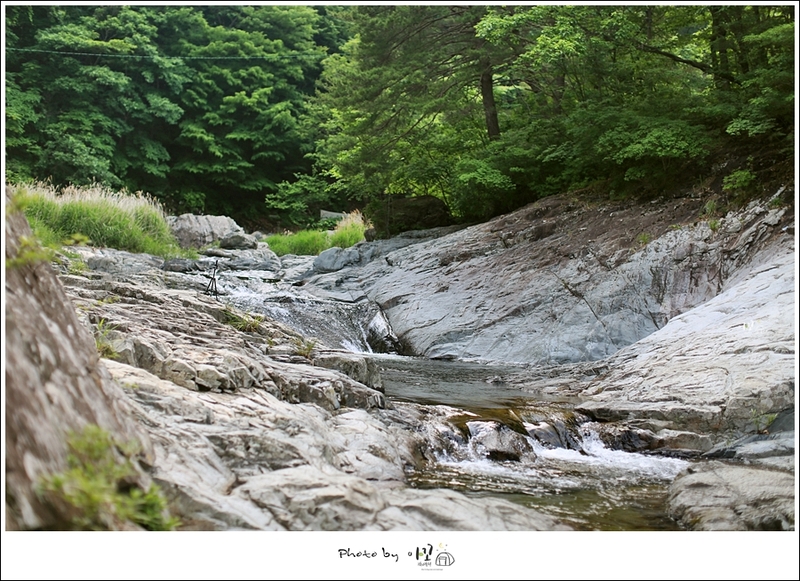 During the summer, Koreans often visit the mountains and spend time in the valleys and riverside to ward off the heat and escape from the daily grind. 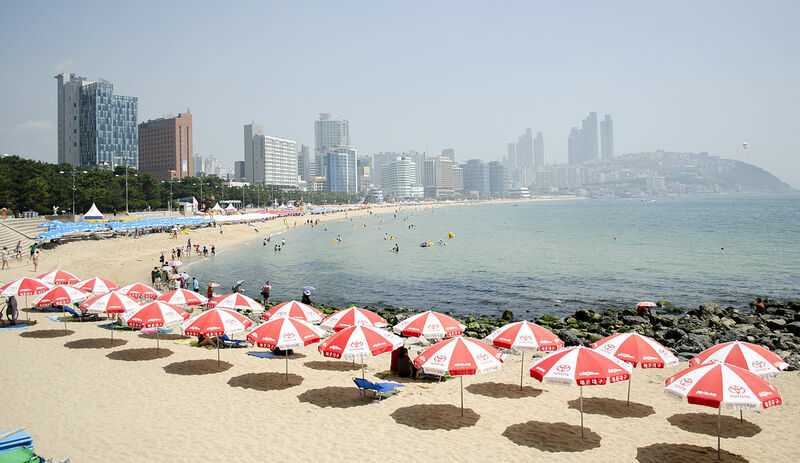 If you’re planning on vacationing in Korea this summer, a visit to one of its many beaches is an absolute must! Korea is surrounded on three sides by water and has plenty of beaches in a variety of shapes and sizes that offer a welcome escape from the summer heat, which can reach temperatures of over 30 degrees Celsius. Since most beaches in Korea officially open in June or July and close towards the end of August, visitors have only a few months to splash around in the water and soak up Korea’s beach culture. The best beach you can visit in Korea as Heundeu beach, Sokcho beach, Eurwangni Beach, etc. This entry was posted in Activity & Local Culture, FOOD, Shopping, Spot and tagged accommodation in Korea, culture, dining in Seoul, festival, festivals in Korea, Korea, Korea travel, Korea travel tips, Korea trip, Korean, Koreatrip, local activity, nature, south korea, ‪‎travel, travel planning, ‪‎traveling‬, traveller, trip.